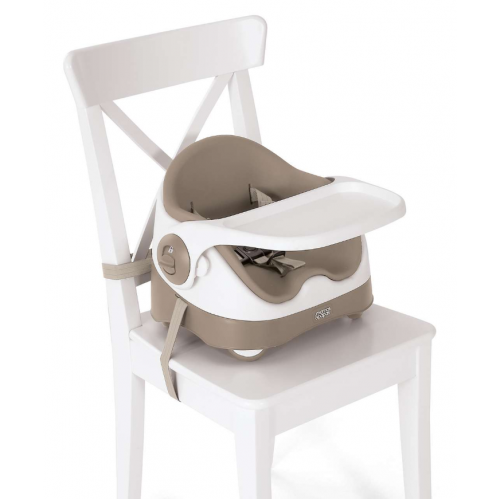 The perfect companion when your little one starts weaning, the Baby Bud lets them take part in meal times from 6 months – 3 years. Attaching easily to any chair, the Bud's four adjustable feet and harness keep it secure, while the soft, comfortable seat insert can be removed when they grow. 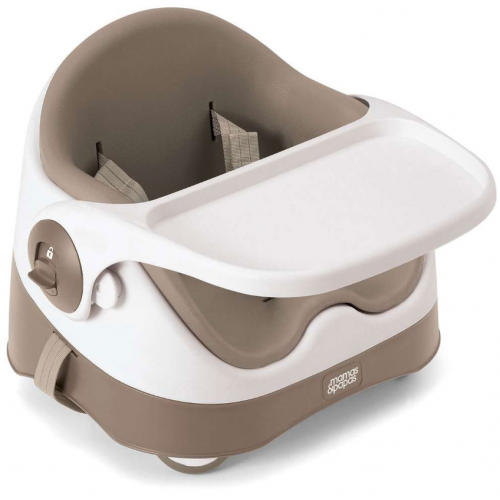 The 4 adjustable non-slip feet lets you position baby safely and securely. The additional handle makes it easy to carry, perfect for meals out. 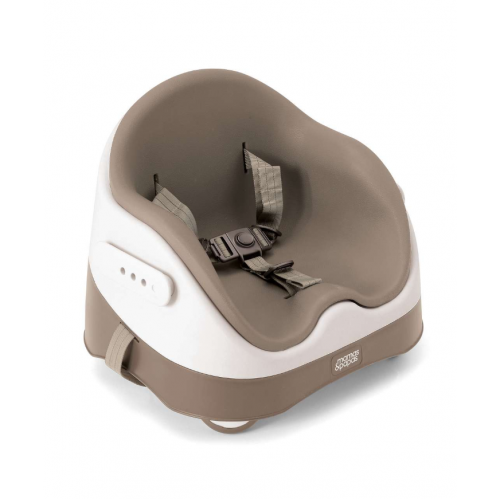 The removable padded insert means you can still use it as baby grows. 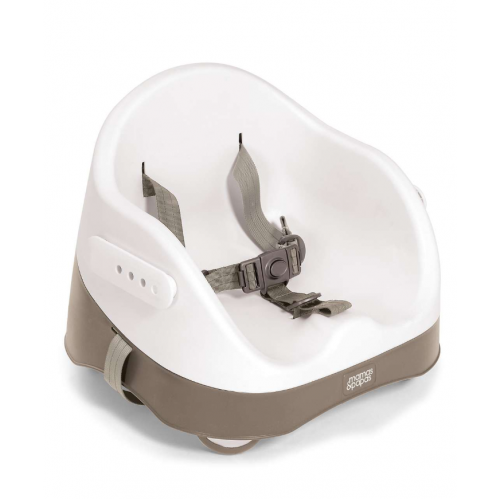 The extra-safe harness keeps baby secure, for extra piece of mind. Age Suitability: 6 Months – 3 Years Approx.